Are your trampoline springs stretched out of shape or broken? 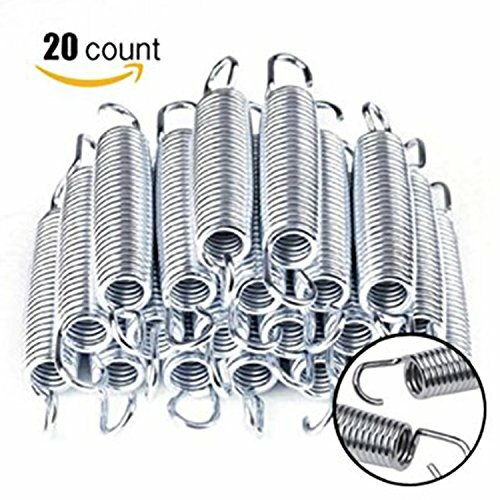 Or are you just looking for springs to assemble your trampoline? Here we have Heavy-Duty, High Tension Springs made from Galvanized Steel.